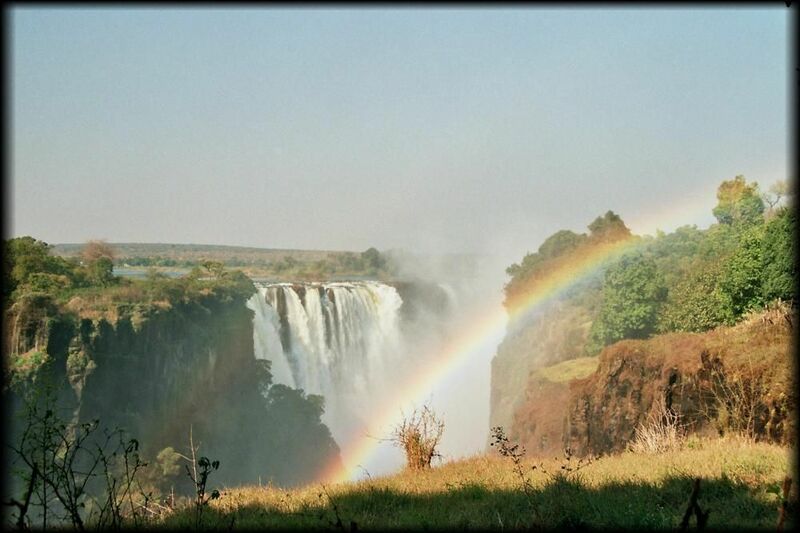 Our camping safari in Botswana ended in Victoria Falls, on the Zimbabwe side. The falls were one of the most beautiful sights we have ever seen. The poverty we saw in the market was incredible though – nowhere have we seen people willing to trade amazing handicrafts for a pair of dirty socks. My name is Valerie, and I’m reaching out to you from Trippy.com, a site that encourages global travel by allowing experts to pass on their knowledge through a question and answer forum. I’m sorry to be sending you this note via your comments form, but I couldn’t find an email address on your site. I’d love to give you a quick 10 minute tutorial on using the plugin. Do you have time on Monday or Tuesday to chat? I look forward to hearing back! What a gorgeous place!!! I love you photo.